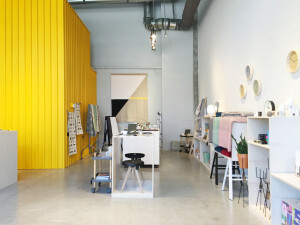 Port of Raleigh, a design-driven home and lifestyle accessories store, opened its doors to the public on Saturday, December 5, 2015. 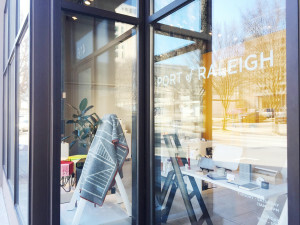 Nestled on the edge of the Warehouse District at The L, Port of Raleigh is a new retail concept in the Triangle with a range of modern home furnishings and lifestyle accessories from around the world. 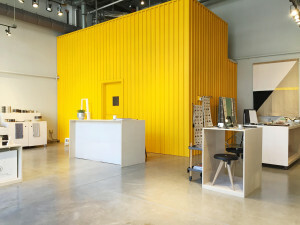 Neighbors in the Warehouse District have welcomed owner Ana Maria Muñoz and the retail space with enthusiasm. 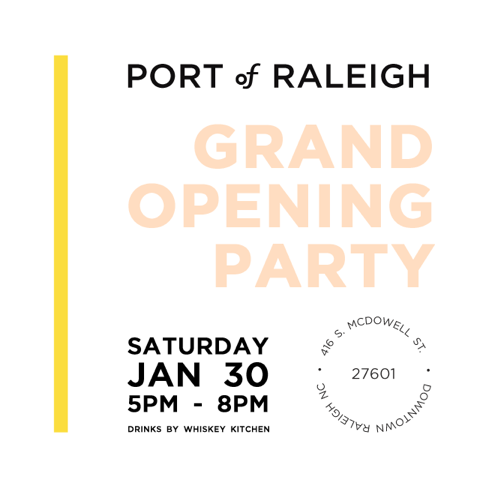 Now that Port of Raleigh has settled into the neighborhood, Muñoz will host a Grand Opening party to officially announce that the Port’s doors are open. Whiskey Kitchen, opening in Nash Square in the near future, will provide the cocktails for the evening. Time: 5:00 p.m. – 8:00 p.m.